Tottori (鳥取市, Tottori-shi) is the capital city of Tottori Prefecture in the Chūgoku region of Japan. As of June 1, 2016, the city has an estimated population of 192,912 and a population density of 250 persons per km2. The total area is 765.31 km2. 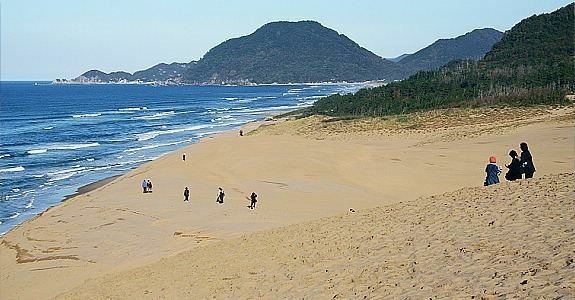 Within Japan the city is best known for its sand dunes which are a popular tourist attraction, drawing visitors from outside of the prefecture. The sand dunes are also important as a centre for research into arid agriculture, hosting Tottori University's Arid Land Research Center. 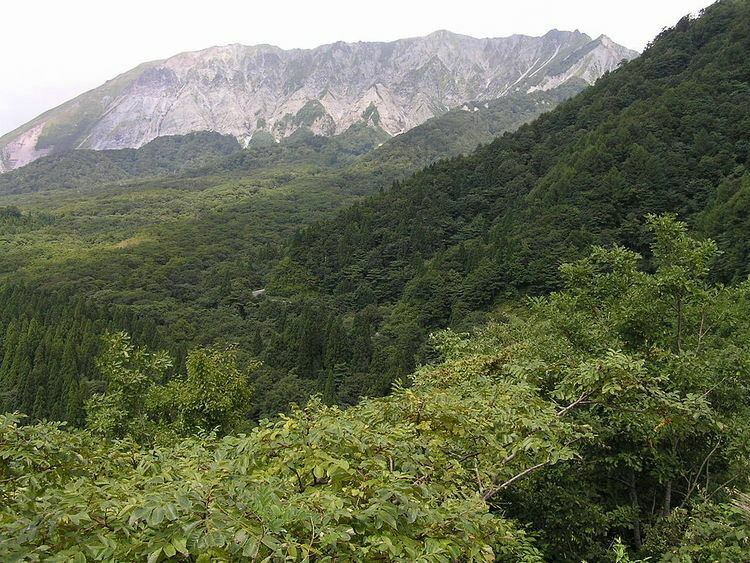 Most of Tottori is located in the western part of the San'in Kaigan Geopark. The city's main street (Wakasa, or "young cherry blossom" street) runs north from the station and terminates at the foot of the Kyushouzan ("eternal pine") mountain. Around this mountain lies the oldest part of the city. Its centre is the now ruined Tottori Castle, once the property of the Ikeda clan daimyō who ruled the Tottori Domain during the Edo period. It is open to the public, and is the site of the Castle Festival in autumn each year. In the vicinity are temples, museums, and public parks. The city also hosts the prefecturally famous Shan-shan festival in the summer, which features teams of people dressing up and dancing with large umbrellas; the name 'Shan-shan' is said to come from the sound made by the small bells and pieces of metal attached to the umbrellas, which are very large. An exceptionally big example of a Shan-shan umbrella graces the main foyer of Tottori Station. At the beginning of every summer, Tottori is host to one of the biggest beach parties in the country, the San In Beach Party. The event lasts an entire weekend and some top names on the national DJ circuit are invited to perform. Tottori was incorporated as a city on October 1, 1889. Most of the downtown area was destroyed by the Tottori earthquake of September 10, 1943, which killed over 1000 people. The organization AFS (AFS Intercultural Programs) for exchange students is relatively developed in Tottori. Exchange students who come to Tottori can experience countryside life and enjoy traditional Japanese customs through the many events organized by the Tottori AFS. Redistricting ("gappei") of the city's borders in November 2004 increased its size to include a number of surrounding areas. On November 1, 2004, the town of Kokufu, the village of Fukube (both from Iwami District), the towns of Aoya, Ketaka and Shikano (all from Ketaka District), the towns of Kawahara and Mochigase and the village of Saji (all from Yazu District) were merged into Tottori. Ketaka District was dissolved as a result of this merger. Tottori City has two universities. The main campus of Tottori University, a national public university, is located next to Koyama Lake on the west end of the city. 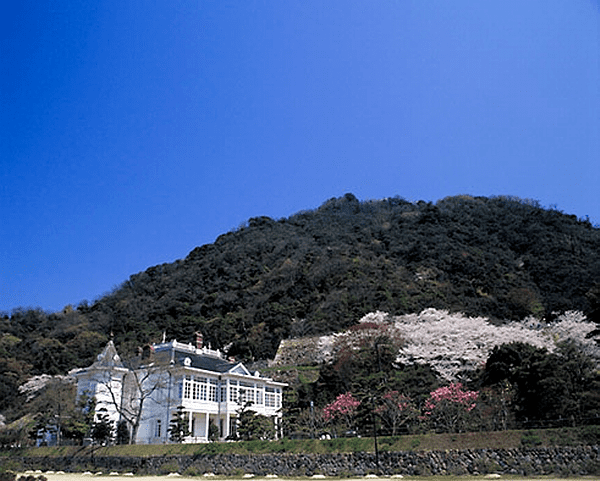 The privately funded Tottori University of Environmental Studies is located in the south-eastern part of Tottori city, near the town of Yazu. These two universities are not to be confused with the 2-year junior college in the prefecture, Tottori College, which is located in the central city of Kurayoshi. In the city's downtown shopping district, Tottori Station offers regularly scheduled local and express train service on the JR West rail line. Travel time from Osaka is approximately 2 hours 30 minutes. Tottori City's local and inter-city Bus Terminal is also conveniently located next to Tottori Station. On the west end of the city, Tottori Airport provides daily scheduled flights to Tokyo's Haneda Airport. 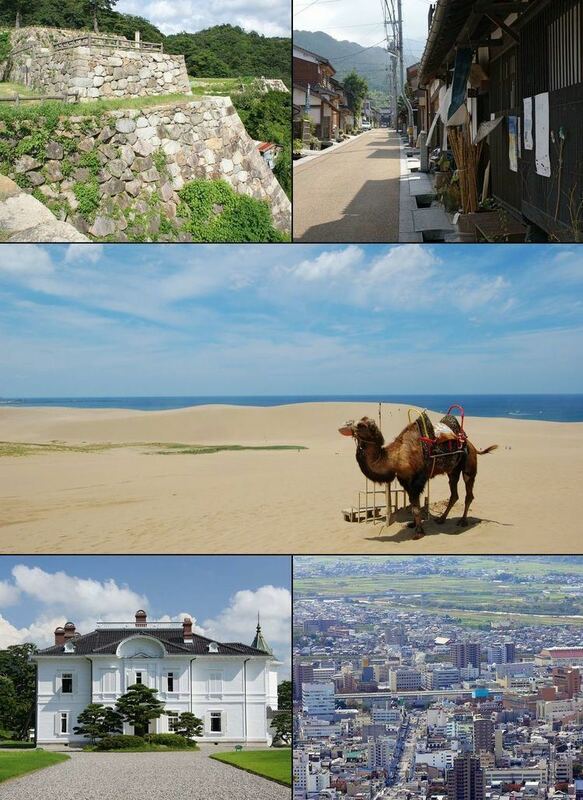 Tottori has a humid subtropical climate (Köppen climate classification Cfa) with hot summers and cool winters. Precipitation is abundant throughout the year.